Nikola Tesla is one of the giants of human intellect and the man whose research marked the end of the 19th and the beginning of the 20th century. Tesla’s personality and scientific mind have become legendary thanks to his capacity to ingeniously solve most complex technical problems. His projects were more of an R&D character and, from a commercial point of view, often risky. 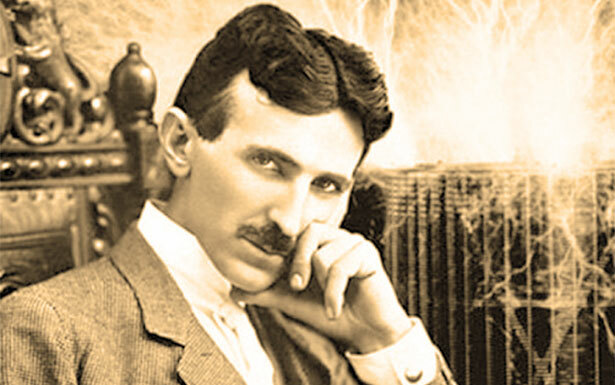 Being obviously far ahead of his time and not skilled in making his projects commercially successful, Tesla was at the same time uncomprehended by potential investors and admired by intellectuals. With his visionary ideas, daring and risky research projects, Nikola Tesla has given an immeasurable contribution to the development of a number of technical disciplines. He had hundreds of patents registered in his name – yet he never won a Nobel Prize for his lifelong work with electricity. The inventions and discoveries he made over his lifetime are the basis for much of our modern lifestyle. It was named in 1960 in honour of Nikola Tesla. Never got married and never received the Nobel Prize.